For a sweet moment of comfort and relax. To relieve yourself from accumulated physical and psychological tensions, this massage oil helps you feel rested and serene. 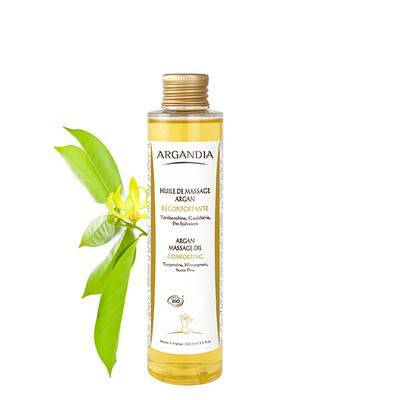 Argan Relaxing Massage Oil is suitable for all skin types, it relaxes your senses and evacuates all tensions, you will feel relaxed and serene. Warm a small amount of oil between your hands and apply it by massaging your body skin and then breathe deeply to feel instantly relaxed and rested.